Antica Vigna Country Rooms, is located in Ca’ Bianca and is only about ten kilometers from Chioggia and the beaches of Sottomarina. It stands undisturbed in the midst of greenery within an estate of about 200 hectares owned by the family. 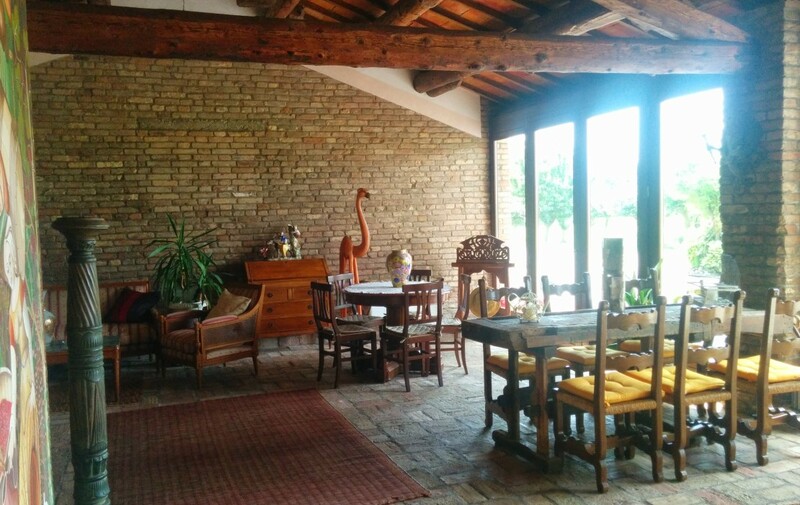 The farm is an area of fauna restocking, full of hedges and trees, characteristic of the ancient Po Valley countryside, ideal as a starting point for visiting renowned artistic and naturalistic Venetian destinations, or for an alternative weekend of relaxation. The rooms are located in a typical Venetian farmhouse of the early twentieth century, recently renovated, but retaining its original features. 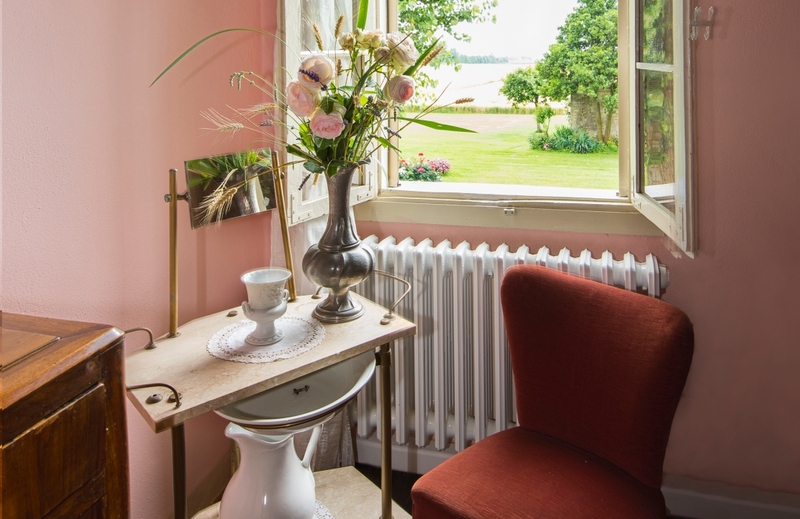 The furniture of the whole house has been personally supervised by the owner who wanted to recreate a simple environment, typical of rural accommodation, but at the same time warm and welcoming. The house has two bedrooms with two beds each and a bedroom for three, all with private bathroom. 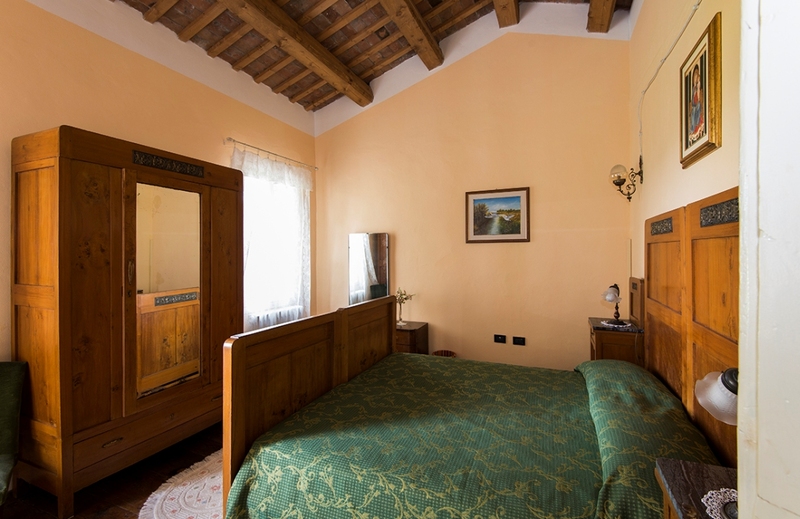 In the rooms, furnished with restored period furniture, you can relive the atmosphere of ancient times. Guests have access to the lounge, the barchessa and the large garden: warm and welcoming corners for hours in complete relaxation.